We are 20 minutes from St. Catharines, Niagara Falls, Port Colborne, Welland Canal, Dunnville and Niagara on the Lake. 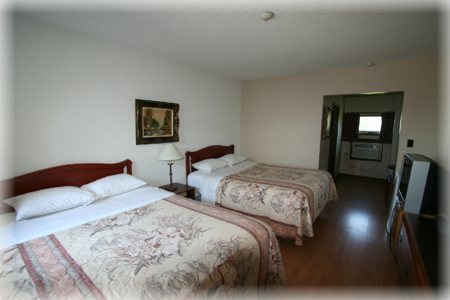 Our hotel provides comfort and quality at affordable prices. We offer commercial & group rates, and weekly rates. 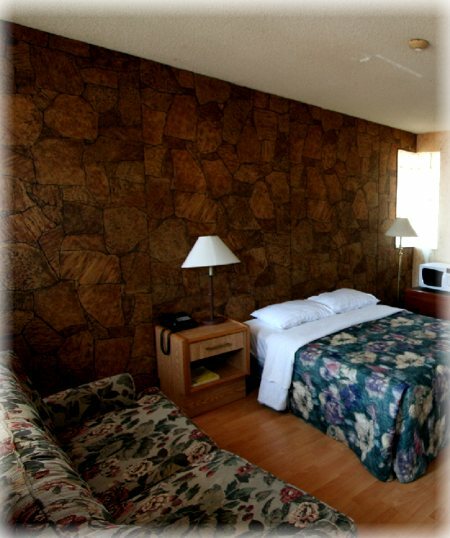 • Accommodations feature both smoking and non-smoking guest rooms.